The massively open online course Understanding IELTS: Techniques for English Language Tests, taught by the British Council, and offered by UK-based MOOC provider FutureLearn, appeals to learners across the world that are interested in studying for English language exams. The single session of this MOOC had over 400,000 sign-ups, like a a record-setting enrollment for a single course session. 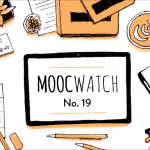 Yet this wasn’t in 2012–the “Year of the MOOC”, at the height of the MOOC hype cycle–it was last month, the course started in May of 2015. This shows a few things: a) English language skills are in high demand, b) MOOCs aren’t dead yet, and c) FutureLearn is a legit player in MOOCs. To discuss this third point in more detail, Class Central sat down and spoke with Simon Nelson, CEO of FutureLearn via webchat. FutureLearn passed a significant milestone: the number of learners from outside the UK surpassed the number inside it. We’ll describe each of these aspects in more detail and share Simon’s thoughts on them. 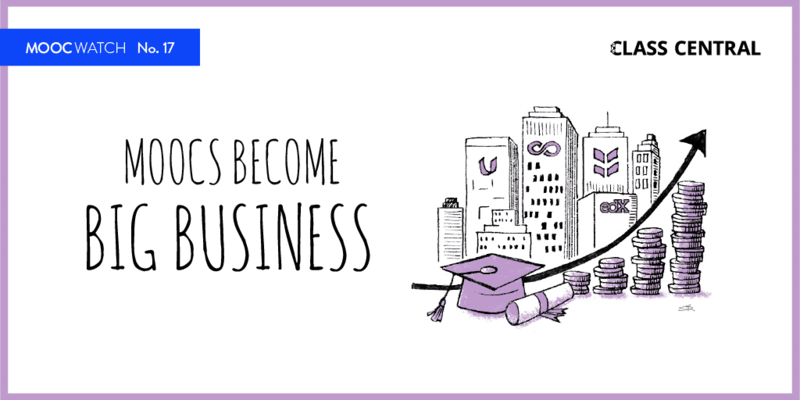 We were deliberately set up as a startup separate from The Open University and ordered to run as fast as we could and innovate beyond the university, but to draw on any of their resources. The Open University’s been central to the establishment of our mission, our philosophy but also our approach to product development and the learning experience. The areas we really went to The Open University for were their educational technology, their understanding of online pedagogies. 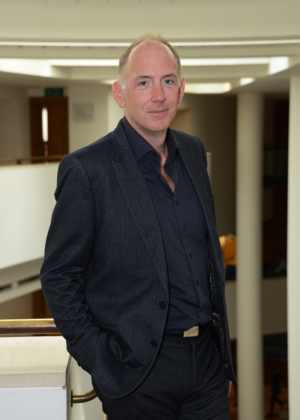 Prior to FutureLearn, Simon Nelson worked at the BBC (British Broadcasting Corporation), where he oversaw many of its digital initiatives. The BBC is widely acknowledged as a world-class media organization, known for both its top-quality content as well as high production quality. Clearly, selecting Simon to lead the company was a deliberate choice to take FutureLearn in a high production-value and consumer-centric direction. We just wanted to make this a modern, simple, attractive experience. I think we’ve succeeded in that. I had user experience design ingrained into me quite early on at BBC and it was in the blood of a number of the first people that came on board and conceptualized FutureLearn. We hired a great design agency really early on, who gave us a fantastic visual identity. Strong design is something that I’m very happy to put central to the FutureLearn experience and we think it’s going to be an important point of differentiation and one that we keep building on. The timing of the last course in the list on Scottish Independence was scheduled so that the actual referendum vote in Scotland would fell in the middle of the course—participants discussed it beforehand, saw the results of the votes, and then discussed the results. The highly topical nature of these courses, and the fact that most were just four weeks long shows clearly that FutureLearn gets this important point: to meet the diverse needs of the general population, mimicking a college campus course doesn’t always fit. Large numbers of people feel they did the wrong degree at university, or wish they’d done another degree or people who didn’t do a degree wish they had done. I delight in the fact that we are bringing high quality university learning back to people who thought that, this was an option that was lost to them years back…I just love the fact that we’re opening up education for everyone. We’ve got a whole lot of niche courses in areas that are clearly valuable for professional development, that’s the key motivation. But we also know that people are learning just for the delight of learning and to open up subjects like history and literature in new ways. We get all sorts of inspiring stories about people, older people who find it a fantastic way of re-energizing their gray cells as they often tell us, but also people with disabilities, with very challenging circumstances. Thus, don’t be misled by the 70% degreed figure—these courses are not all just nice-to-haves for middle class professionals looking for a little cultural enrichment by watching a few videos. There are also the 30% without degrees, for whom these courses hopefully further their educational or career goals. Some of these participants are high school students, which are grouped into a collection called FutureLearn Choices to highlight these. And let’s not forget the biggest course yet, on the IELTS exam—you can bet that almost all of the 400,000+ people who enrolled in this are viewing the course as a tangible way to help them reach their goals. 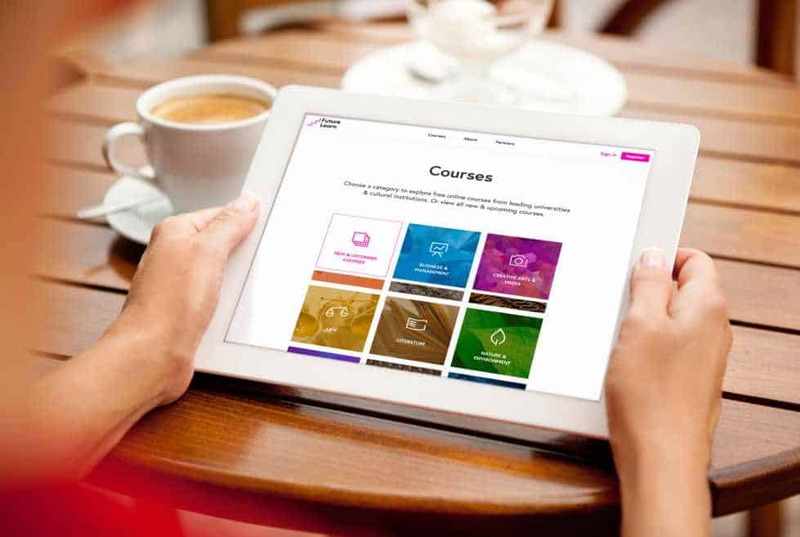 Given the above, FutureLearn seems to be on pace to continue its impressive expansion, widening both its content partner base and audience of learners around the world. There is surely much room for further growth. But there is a question that is looming on the horizon for these MOOC platforms: what happens when the best universities are already partnered up with MOOC platforms? Will they then start working with more and more mid-tier schools? Surely there is great teaching happening there as well, but perhaps less consistently. Or will the focus be on producing more and better courses at the top universities? And while some universities are willing to mix-and-match MOOC platforms (e.g. Stanford, Harvard, Michigan), it seems that MOOC platform providers are going to be operating in a very competitive environment. 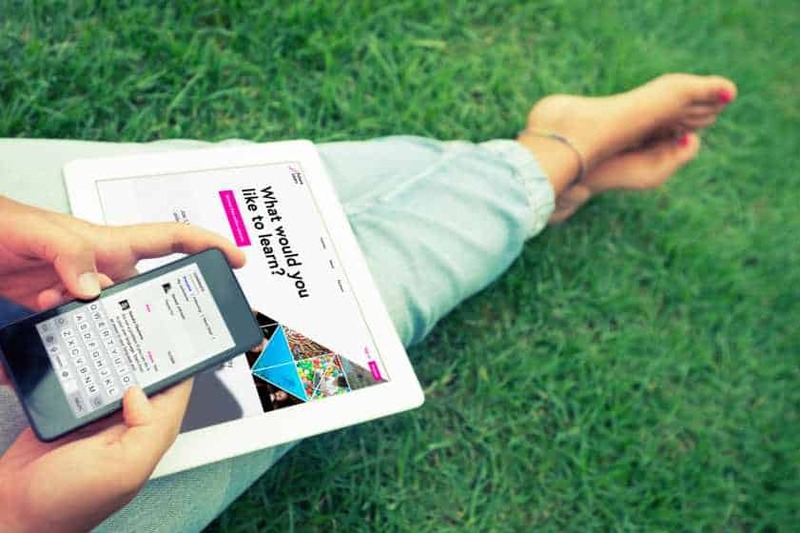 It seems that FutureLearn is taking the right approach to facing this future: it has taken a unique perspective on online learning and crafts its offering on that basis. 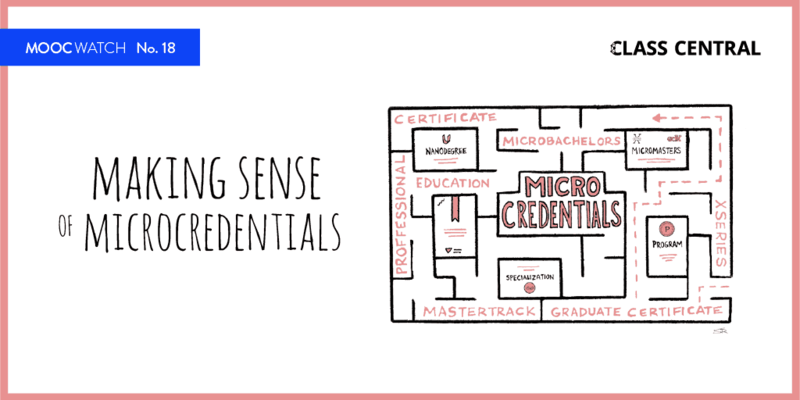 Among the major providers, Coursera clearly leads in brand recognition, with strong university partnerships, and the ability to draw the most learners; edX leads in platform extensibility and data analytics & research; Udacity leads in teaching job-relevant technical skills; NovoEd leads in group-based collaboration; iversity leads in pursuing European credit attainment. And it is clear that FutureLearn is distinctive in fostering social engagement on topical content in a simple, elegant environment. The reason I’ve been able to hire a high quality world class team down there is they’re fired up about opening education to the world. I want to keep that central to our mission but pull off the trick of delivering a sustainable successful business at the same time. We think we’re just scratching the surface of what’s possible, and we’re going to be doing some really exciting stuff over the next year or two. On behalf of learners everywhere, we want to express thanks for FutureLearn’s valuable efforts thus far in enabling new learning experiences, and to encourage them to keep growing and innovating. We look forward to seeing Futurelearn’s journey—Class Central will be watching every step along the way. 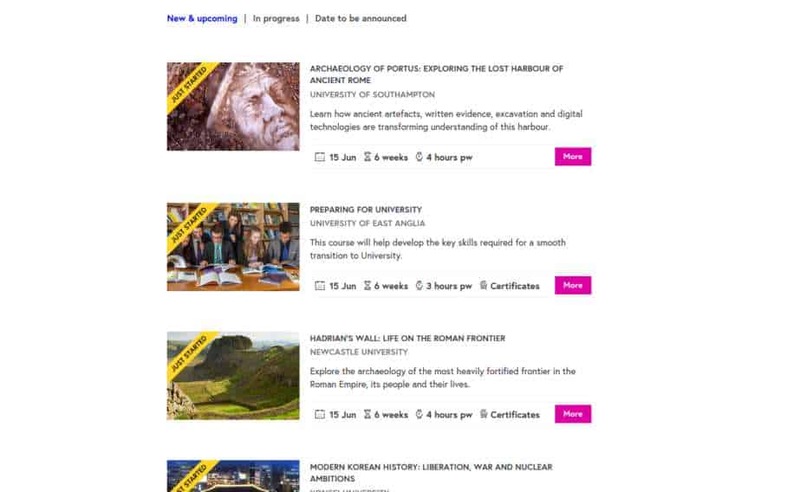 If you are interested, you can check out FutureLearn courses for yourself!